/ What Is The Best Trumpet Mouthpiece For High Notes? It’s a common issue for trumpet players to struggle staying in the upper register without getting worn out. Although there’s certainly no perfect mouthpiece for every player, there are certainly better mouthpieces for different applications. Across the board, for all brass instruments; from trumpets to tubas, the basic function of a mouthpiece remains the same. It’s there to help you vibrate your upper and lower lip, with the least resistance possible. A mouthpiece that’s going to facilitate this at lower registers may not be as useful in upper registers – and vice versa. This is because the shapes and sizes of these mouthpieces differ subtly from each other. A great trumpet player will get a strong sounding high note with a smaller and shallower mouthpiece. However, these differences in size and depth don’t actually increase the range of the player, they simply strengthen the range a player already has. So, by strategically picking your mouthpiece better suited to higher registers, you’re basically augmenting your endurance, projection, and stamina – for a lot less effort. Different parts of a mouthpiece have various shapes and sizes to fit different tones and create a different overall sound. For example, the size and shape of the rim, cup and backbore and throat. These factors are worth considering before making a purchase. Additional factors that should dictate your purchase include the size, color and of course; quality. It’s always advisable to talk with your music teacher before making the decision to change over your mouthpiece. Bach is one of the biggest names in music, and this is by far the most widely known trumpet mouthpiece on the market. This model has a large collection of positive reviews online, filled with praise and all-around great experiences with this product. It has a medium cup depth with a 16.3mm cup diameter, which allows players a more open sound. This mouthpiece also has a medium wide rim shape. It’s more shallow in comparison to standard medium size mouthpieces and allows players to produce a very clean, richer tone; as well as finding it easy to reach the higher registers. The only factor to keep in mind with this one is that it may be a little trickier for beginners to play. The shape and size of this mouthpiece requires players to have greater control over their breath, and more strength to push air through it. This mouthpiece is going to be the most comfortable for intermediate to advanced players, but if you’re a beginner wanting to try this one out – it will just take a little time to gain perfect control and precision through using it. This is a fantastic pick that will have you reaching those high notes with ease! Yamaha is a trusted, leading brand in the music industry, and this model is a fantastic example of great quality. This mouthpiece has similar specifications to the Bach 3C, however many players report that it’s very easy to play, with greater ease of control. In fact, online reviews are overwhelmingly positive, with most players reporting excellent results with this mouthpiece. It’s great for jazz players and has very little resistance. Despite its shallow cup depth, it is consistent in intonation across the range -– including the higher registers. The Yamaha is silver plated, with a 16.68 diameter, a medium round rim, narrow backbore and a shallow cup depth. This mouthpiece produces an excellent tone, with a smooth attack. However, it can tend to sound shrill because of how flat the cup is. 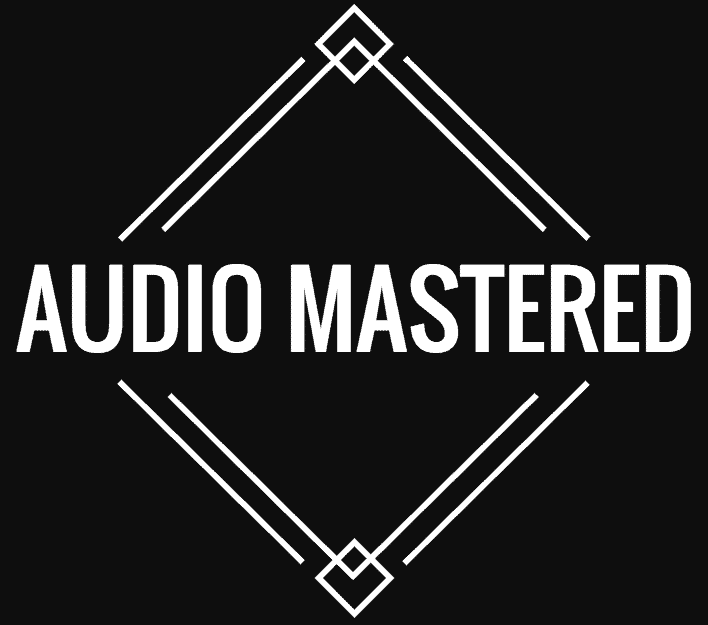 It’s suitable for beginners through to advanced. Whether you’re playing for fun or professionally – this mouthpiece is going to make it simple to play. This mouthpiece will be particularly suitable if you’re playing lead trumpet in a band – as it’s fairly easy to achieve a sharp, penetrating sound needed to stand out. For the price, the Yamaha is a great choice for those looking to hit those higher notes on a budget. This is one of Schilke’s most popular mouthpieces. The cup is shallow, with a semi-flat rim shape and a tight backbore. The size of this mouthpieces cup and neck will allow you to play notes in the higher registers much more easily, without sacrificing tone quality. 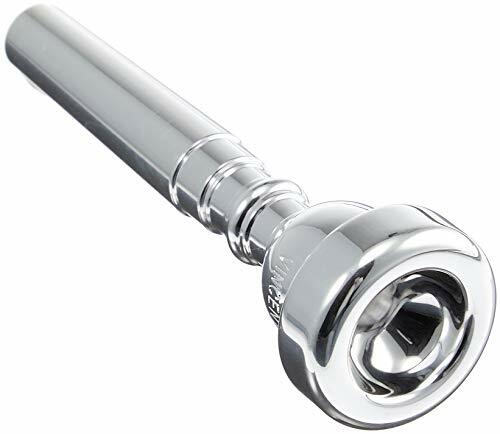 Other players report that this mouthpiece has a very clear and focused sound, with a bright sound to it – so this will be great if you’re playing lead in a band. It’s also simple and easy to play, you will get used to this mouthpiece in no time! This is the priciest on the list, but it’s great quality and it’s accessible to beginner players through to advanced. This one has received a lot of love from many players. Many extensive and positive online reviews overwhelmingly support this mouthpiece and you can see why! Firstly, this is the most affordable mouthpiece of them all – there’s some serious value with this one. This model is made from a durable plastic material which has been silver plated. The unique shape of the mouthpiece rim makes it great for beginner through to intermediate players and supports a greater range, as well as promoting improved tone quality. This mouthpiece also supports a stronger dynamic. One setback of this mouthpiece is the longevity of its polish, with some players reporting that the polish may wear off after significant use. Although, for the ridiculously low price tag, this mouthpiece is definitely worth a try. You’ll be getting some bang for your buck with this one! 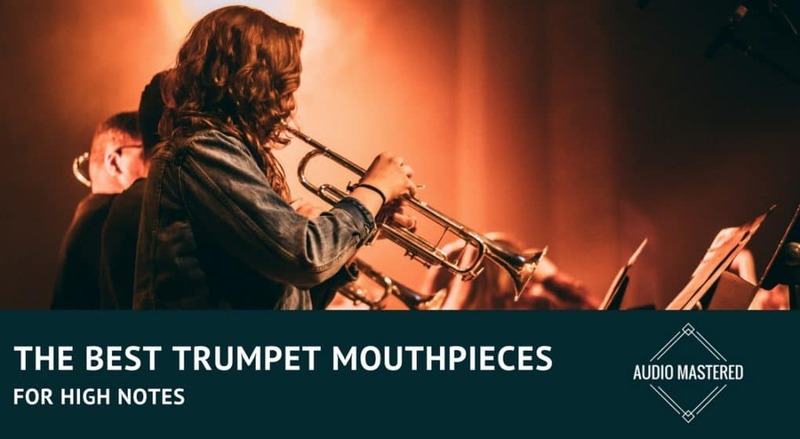 There are a lot of mouthpieces on the market with so many differences that it can be overwhelming to even understand what to look for in a quality trumpet mouthpiece. Once you understand what to look for in a mouthpiece for a higher range, the process becomes fairly simple. The mouthpiece is an important component in the quality of your playing, and getting the right mouthpiece can help you to hit the high notes with greater ease and endurance – making your performances a whole lot better.